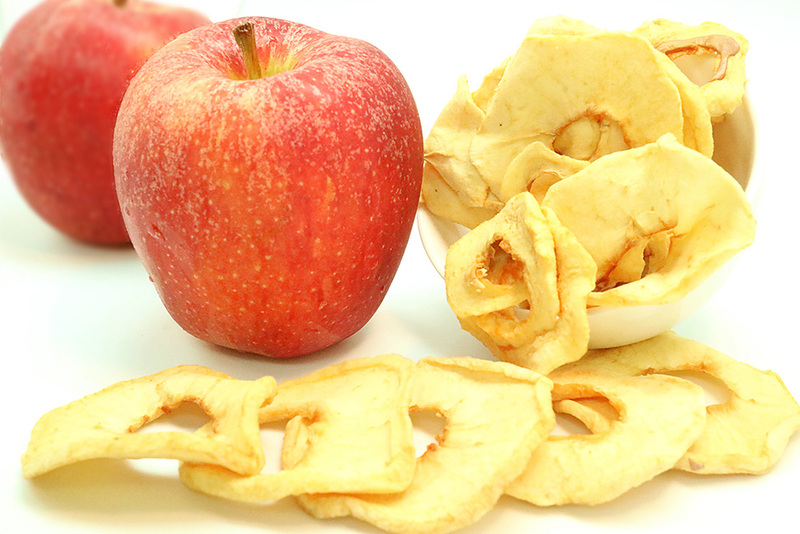 Dehydrated Red Apples provide a huge range of health and beauty benefits. It is a good source of dietary fiber, phytonutrients, antioxidant Vitamin C, potassium and more. 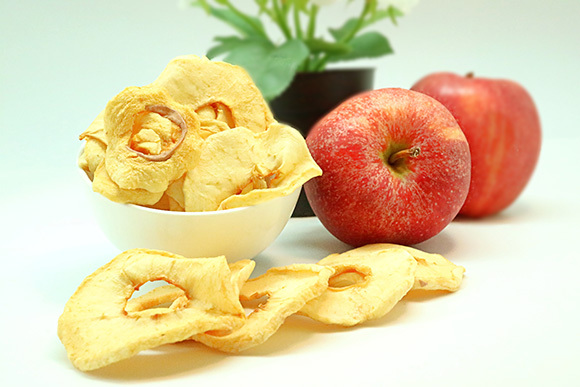 The high fiber in the dehydrated red apple can reduce cholesterol, reduce the risk of certain chronic disease. It also can be the best choice for children who does not like to eat fruit and it also can consider as a healthy snack for children and adults. 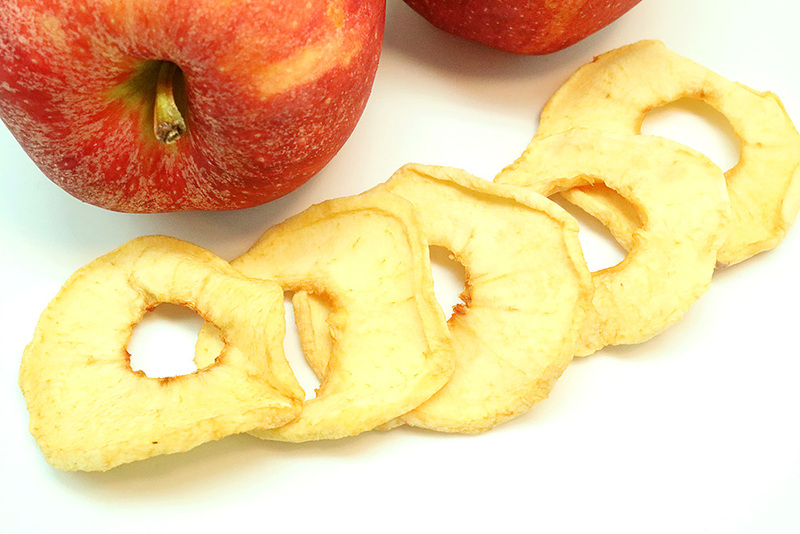 What's so special about Signature Snack Naturally Dehydrated fruits? Signature Snack Dehydrated fruits use the best available fruits in the season. Signature Snack Dehydrated fruits are 100% natural from fresh fruit, no added sugar, no added flavourings or preservatives. All the dehydrated fruits are obtained from fresh planted fruits. Fresh fruits are undergoes low temperature dehydrated process which the nutrient are preserved and firmly packed in every pieces of dried fruits. Natural sweet of red apple.